The Netwtw04.sys file is used by Network components. It indicates an issue with the drivers. The error could be causes by a virus or malware, newly installed programs, problem with drivers, etc. 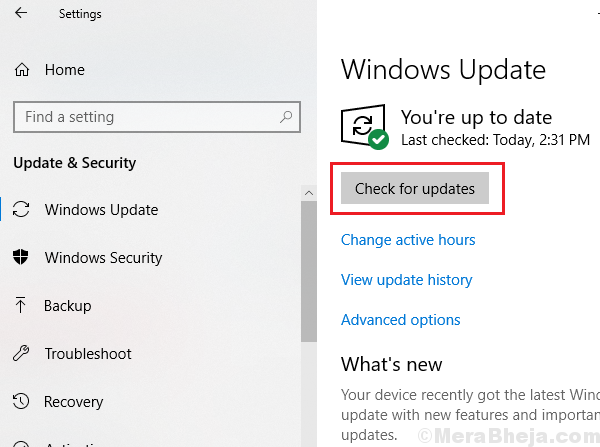 1] Update Windows: The procedure to update Window in explained here. 2] Run a full anti-virus and anti-malware system scan. 3] Uninstall third-party anti-virus programs temporarily. 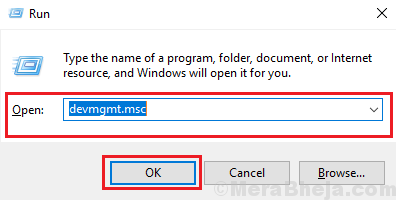 1] Press Win + R to open the Run window and type the command devmgmt.msc. Press Enter to open the Device Manager window. 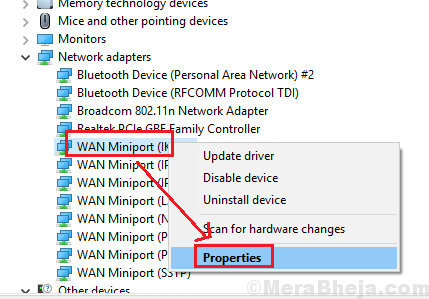 2] Expand the list of Network Adapters and right-click on those mentioned as WAN miniport. Select Properties. 3] In the Driver tab, select Roll Back driver. 4] Click on OK to save the settings. 1] Open the Device Manager as explained in Solution 1. 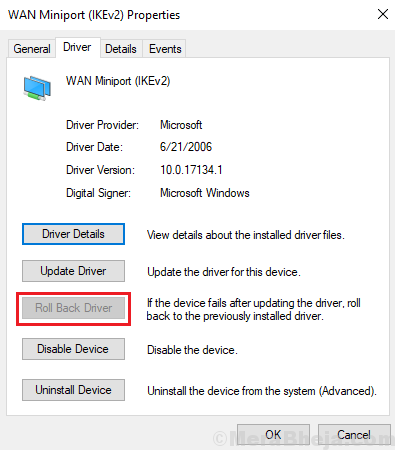 2] Expand the list of network drivers. 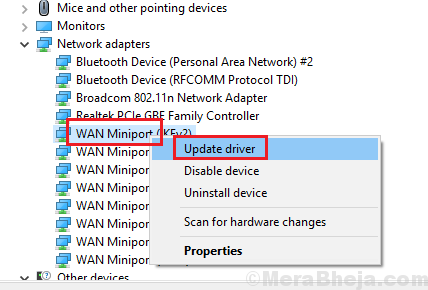 Right-click and update the network drivers. Another suggestion is to update the drivers from Intel’s download center. 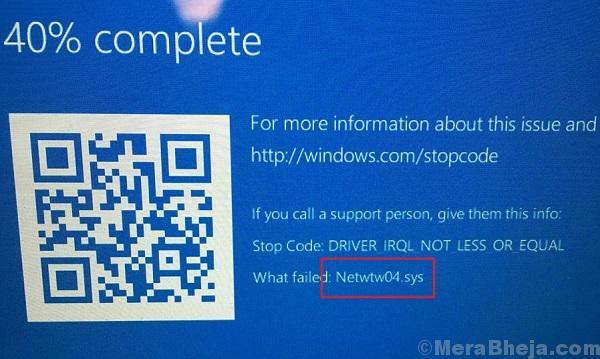 The Netwtw04.sys file could be re-added to the system through an SFC scan. The procedure for the same is mentioned here. A CHKDSK scan helps in checking bad sectors in a hard drive and fixing them. Here’s the procedure for a CHKDSK scan.